3,700,000 square miles, second in size only to Russia. 1.35 billion people population, second to none. 22 provinces, all with their slightly distinct cultures and practices. And with that, their version of Chinese cooking. 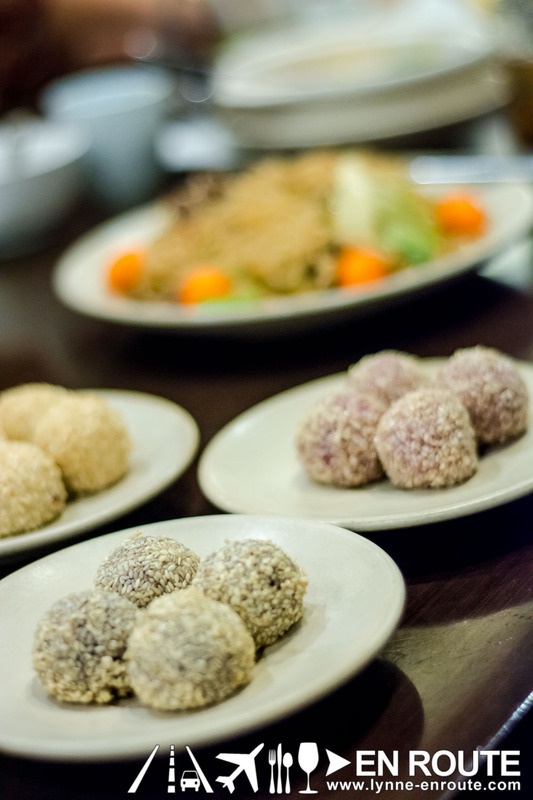 Chinese cooking in the Philippines is mainly Cantonese style, the kind you will find in Hong Kong. But as mentioned, there are even more styles out there. From the Shandong Region, A roasted chicken with trademark sauce and some Shandong Buns. 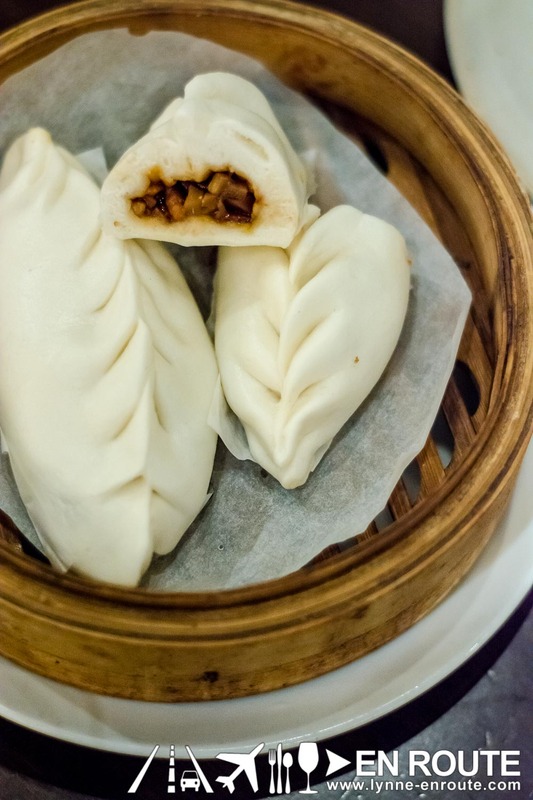 The buns are filled with minced meat and vegetables, then steam-fried. It’s on the sweet side, very much similar to the traditional siopao. 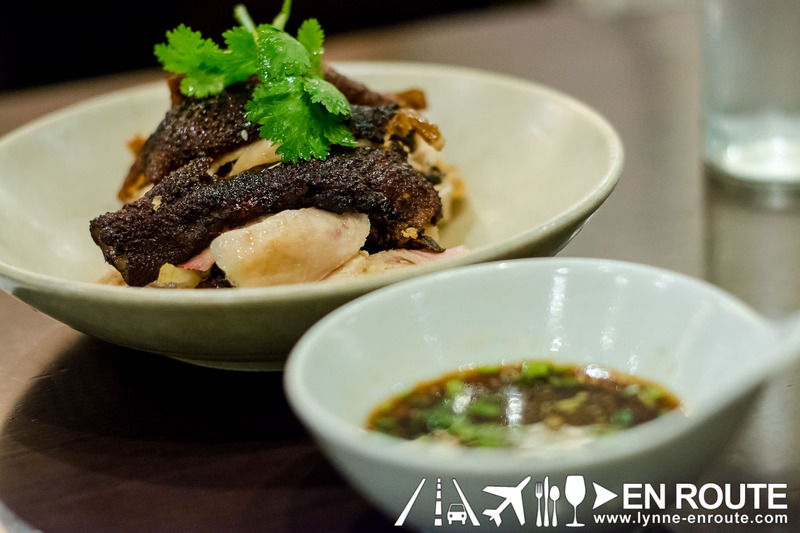 The Shandong roast chicken, on the other hand, is the umami, savory hit you will have to eat with rice, especially once you pour in that special sauce. Don’t peel off that blackened skin. The flavors are just so packed in there! 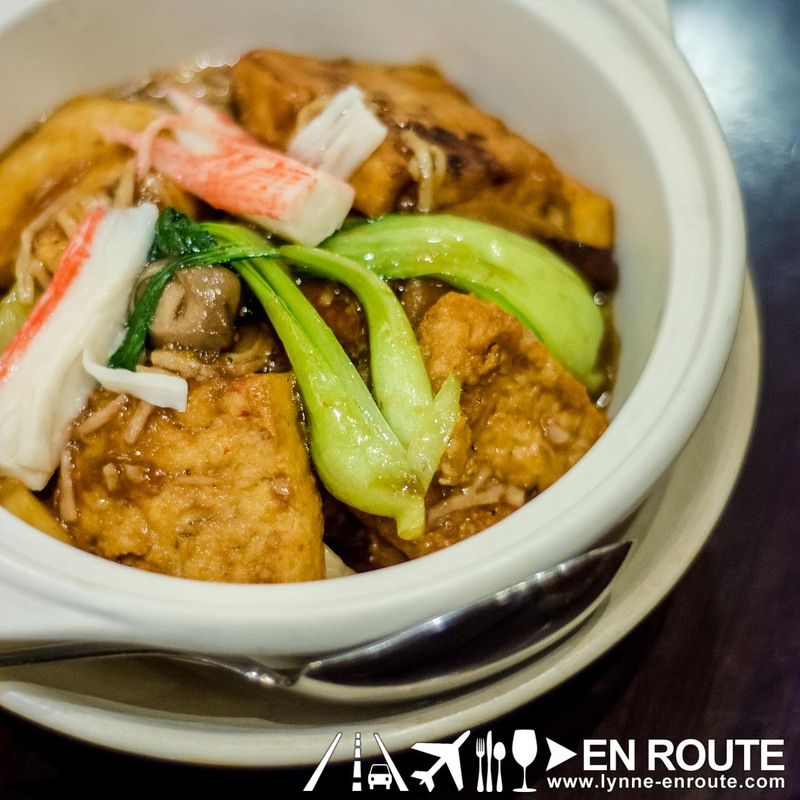 Going back to history as far as the Han dynasty and paying tribute to the origin of Tofu, A claypot version from the Guandong province, with vegetables and seafood. Non-meat eaters won’t fret with what you can get from this satisfying dish. 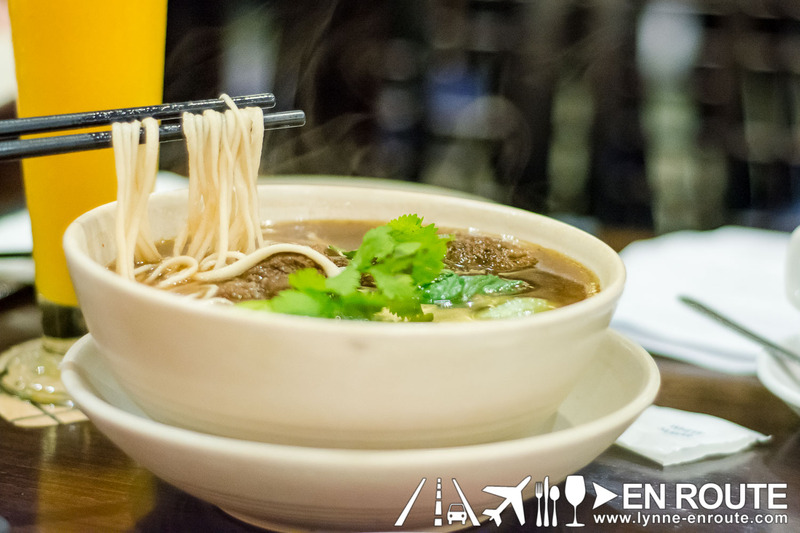 Now, there were two dishes that tasted all so familiar, probably because these took the world by storm when it was adapted and modified by Taiwanese cooking: Xiao Long Bao and Braised Beef Noodles. Visits to Michelin Star rated Din Tai Fung and its uncannily similar Filipino born Shi-Lin exposed the writers of this site to the goodness of Taiwanese style cooking. 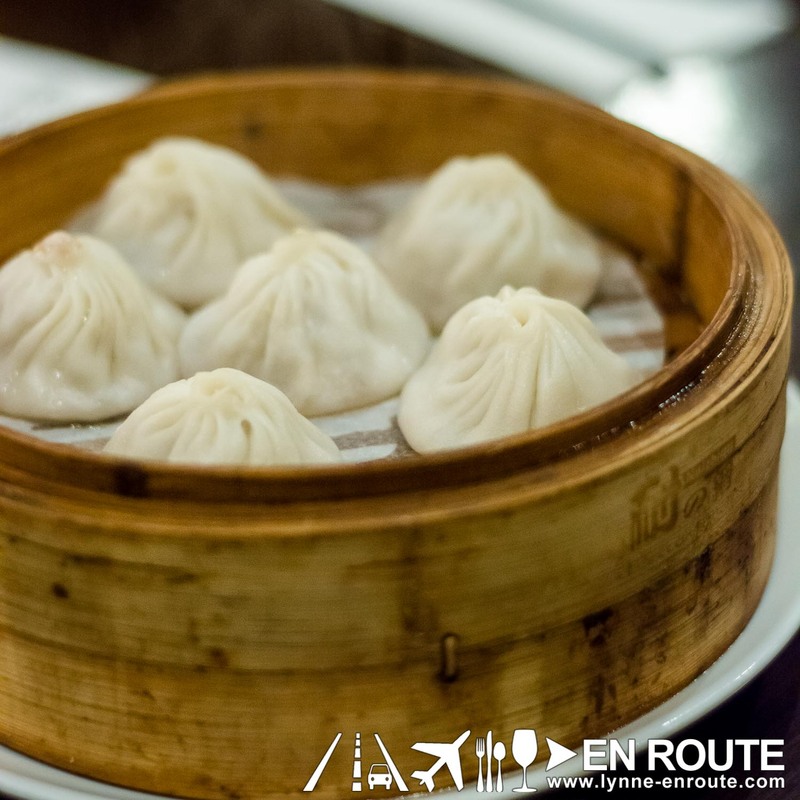 But these, apparently, began in China, especially the Xiao Long Bao where its origins are attributed to the Nanxiang province. Want something more familiar? Cantonese cooking is also here, in the form of stir fried Birthday noodles. 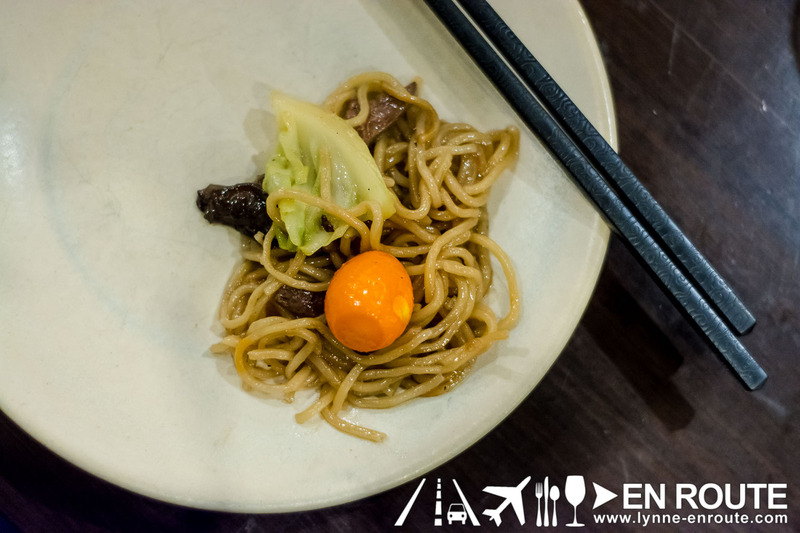 Birthday noodles, depending on the region, can vary to a soup coupled with a whole boiled egg similar to misua, to this stir fried that resembles the more familiar Pancit Canton in the Philippines. Maybe that is where Pansit Canton really did come from. 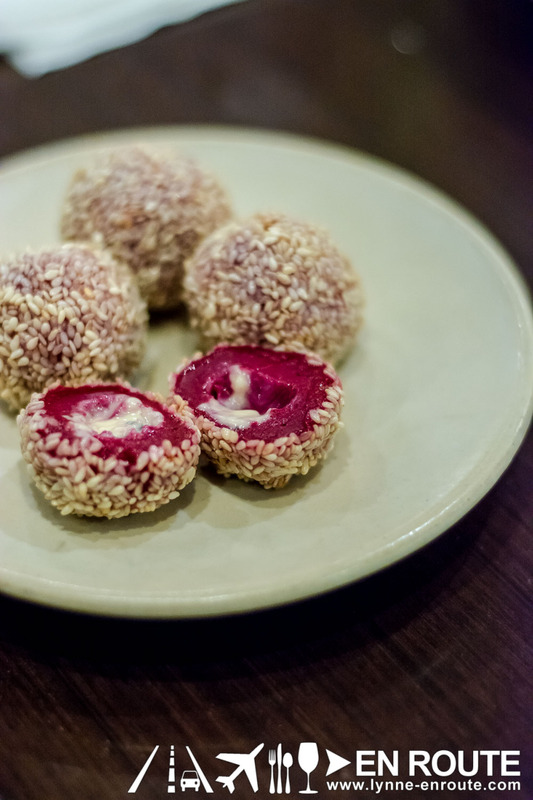 Buchi is available and are great desserts. But this is where it turns a bit different, where there is a Cookies and Cream variant, and a chocolate flavored version, too! It just works well with its more western influence that you will excuse the sudden deviation. 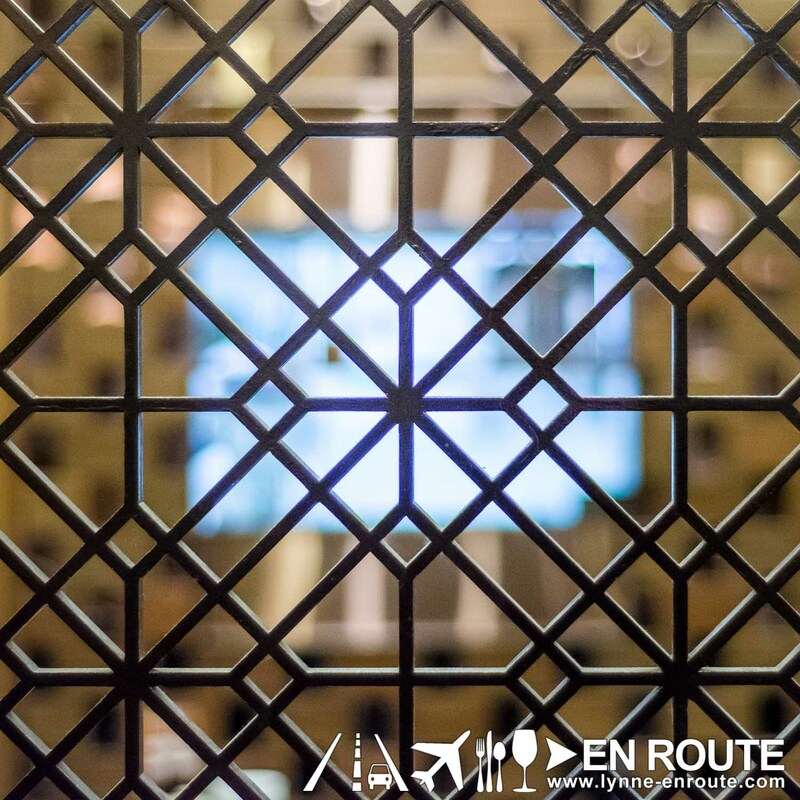 So yes, it may be named Modern Shanghai, but it goes back in time to find the origins and influences of some of the tastiest cuisine this side of the orient.